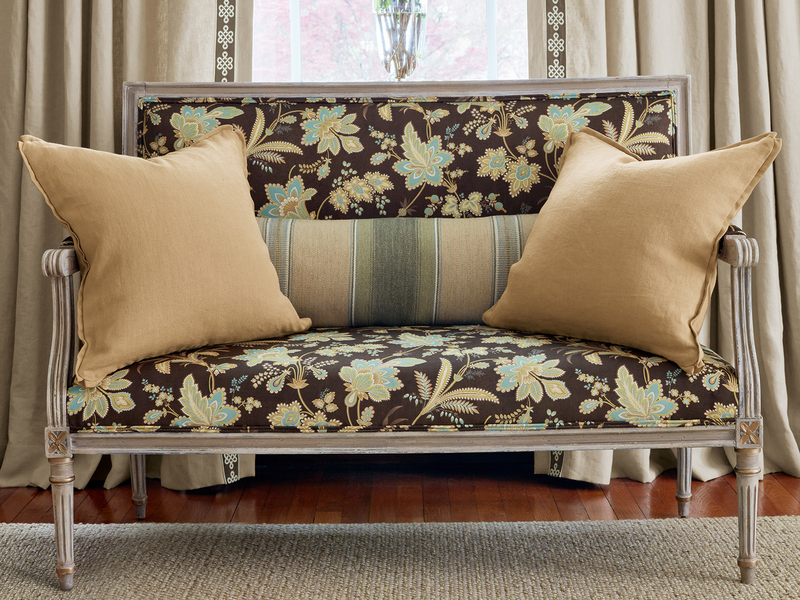 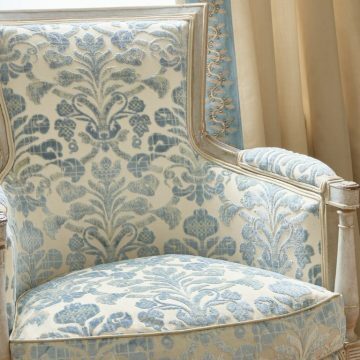 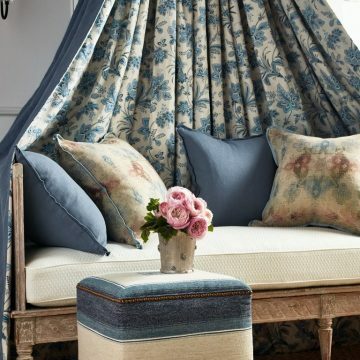 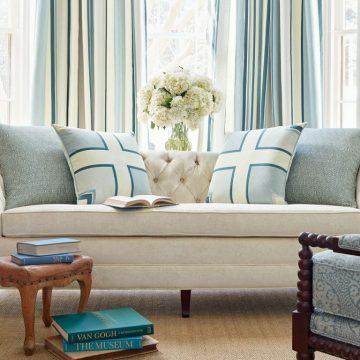 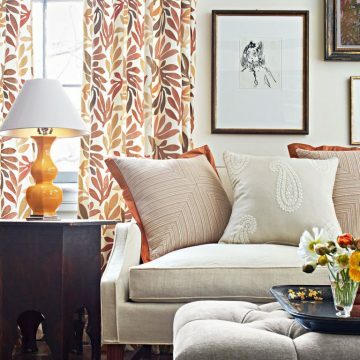 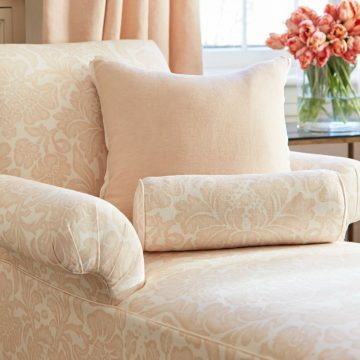 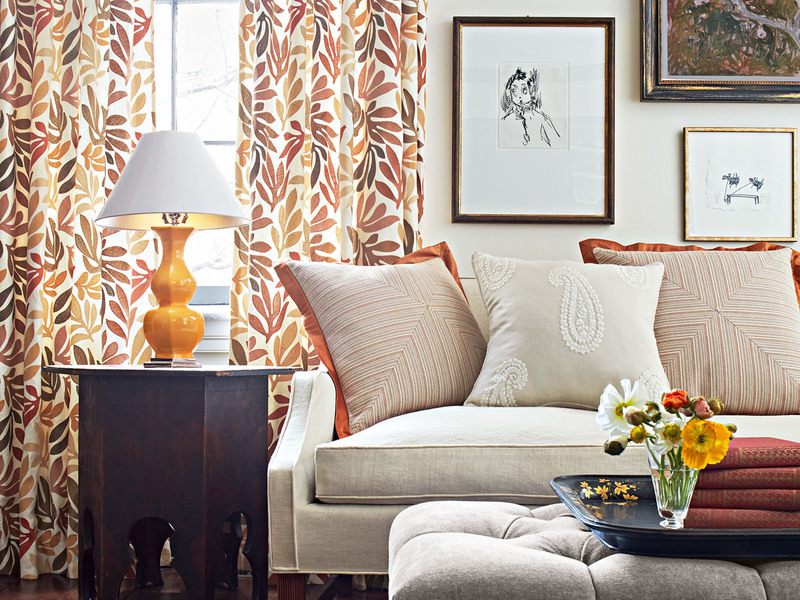 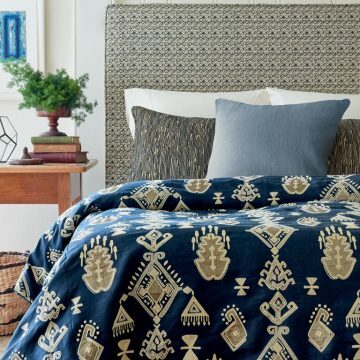 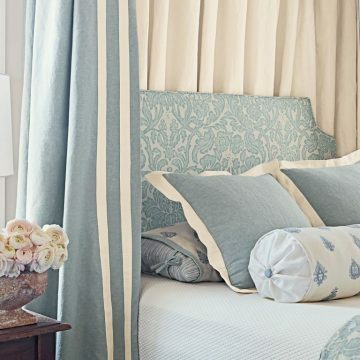 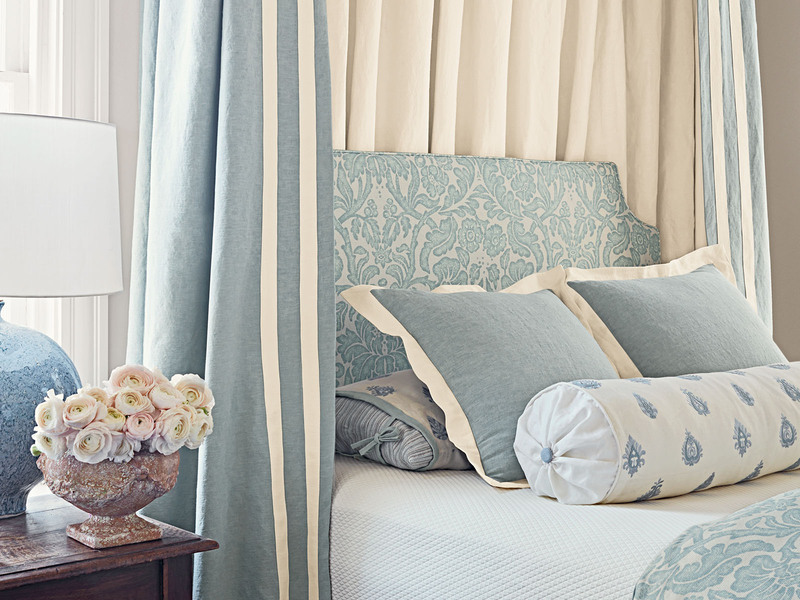 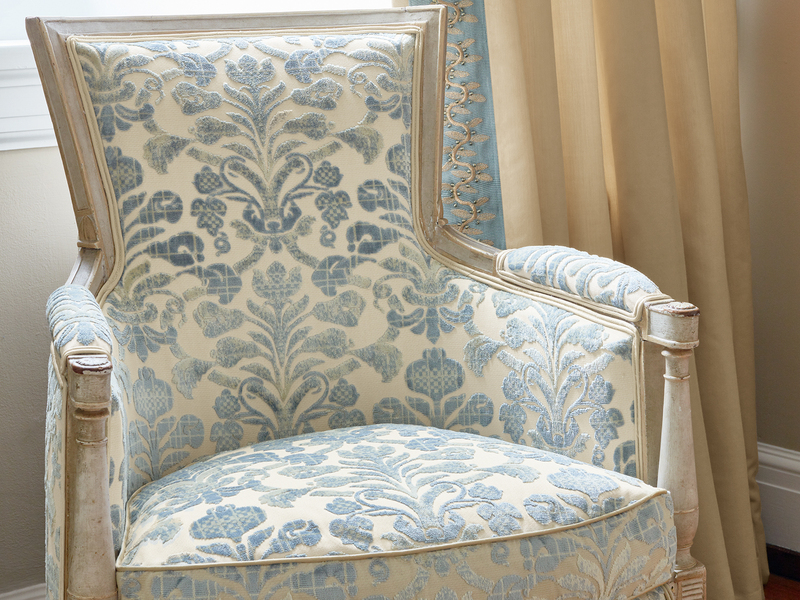 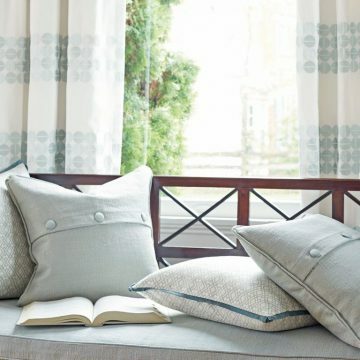 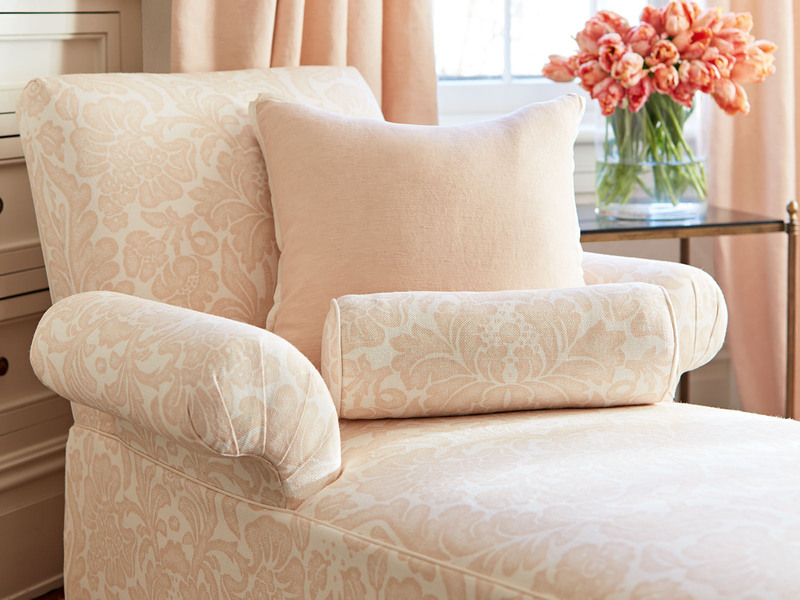 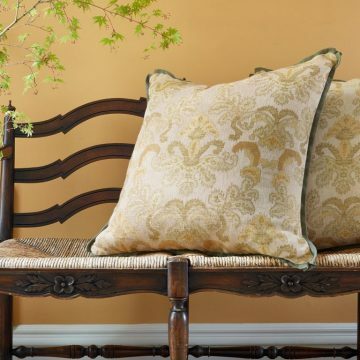 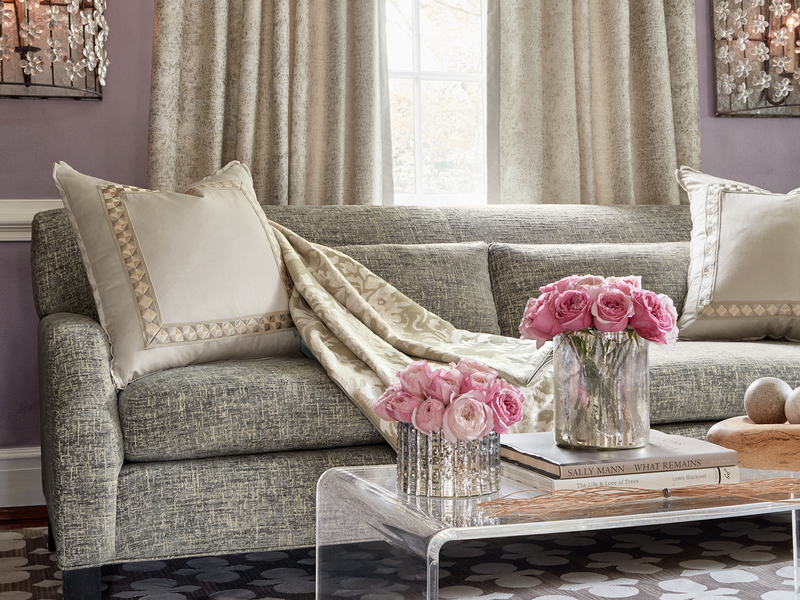 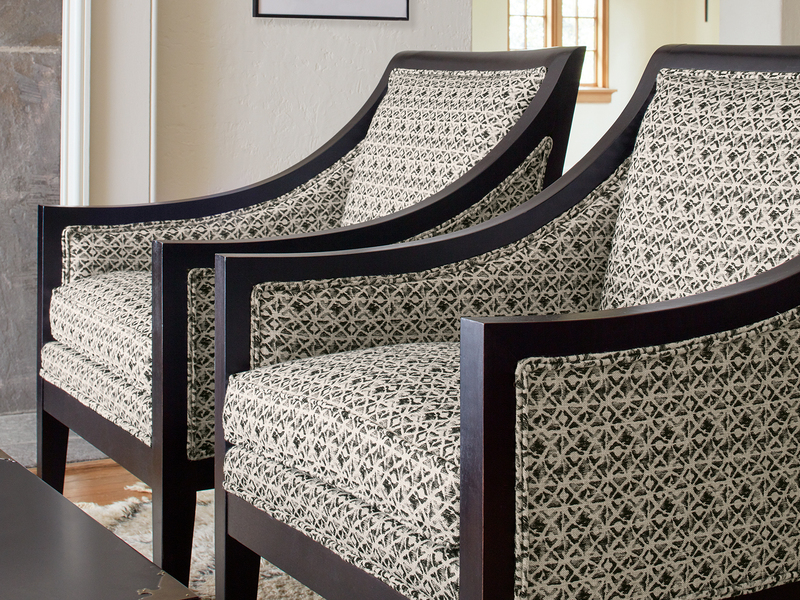 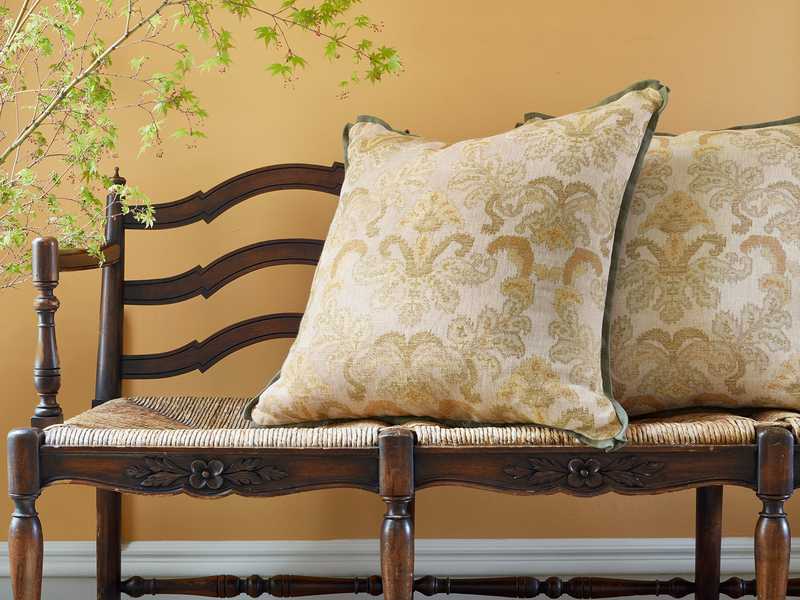 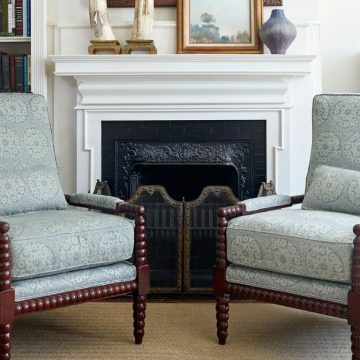 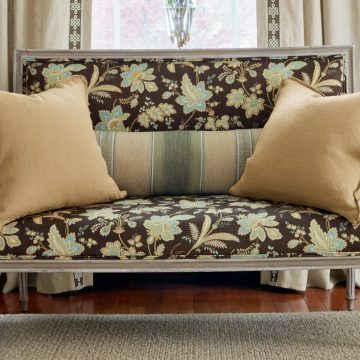 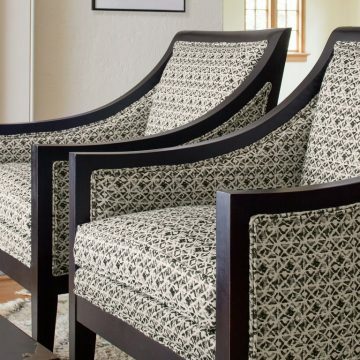 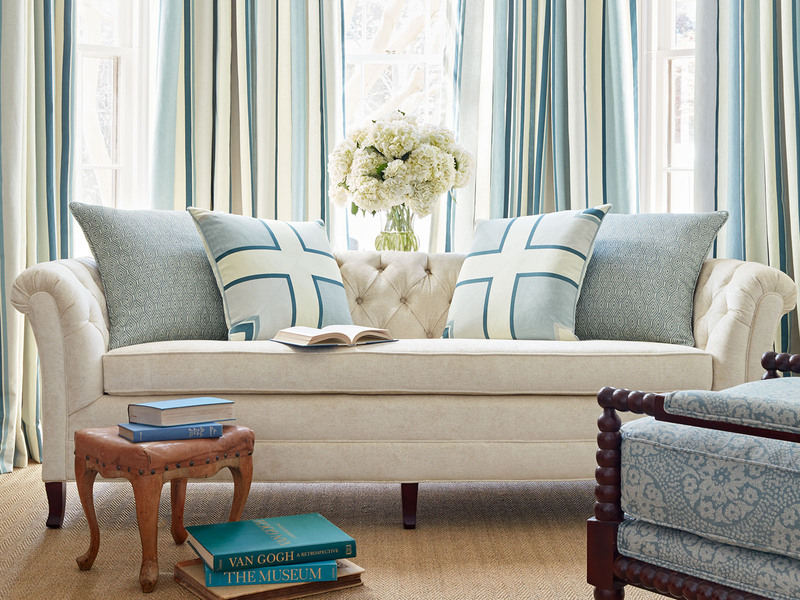 Hodsoll Mckenzie – Jeffrey Michaels | Premiere representatives for decorative fabrics, trimmings, wallcoverings, drapery hardware, natural window coverings, and outdoor/indoor furniture. 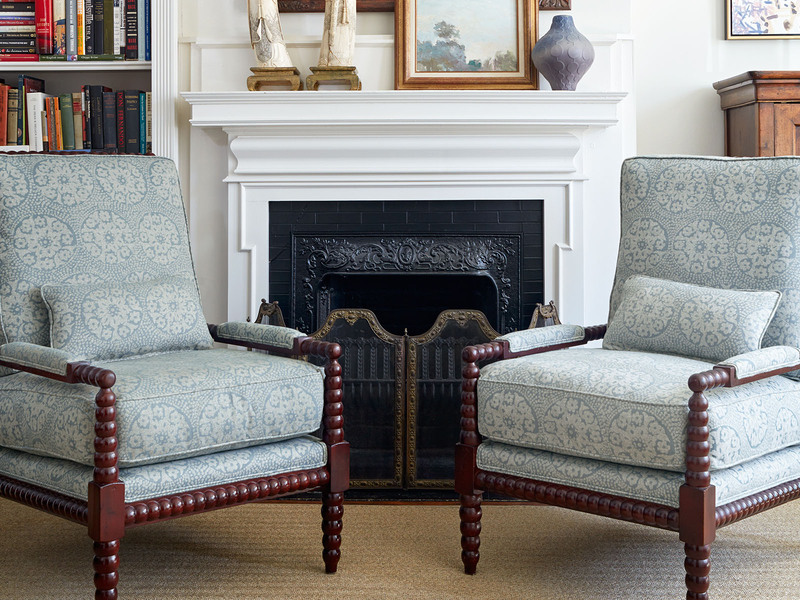 With Hodsoll McKenzie, the British way of life is brought into the world of Zimmer + Rohde. 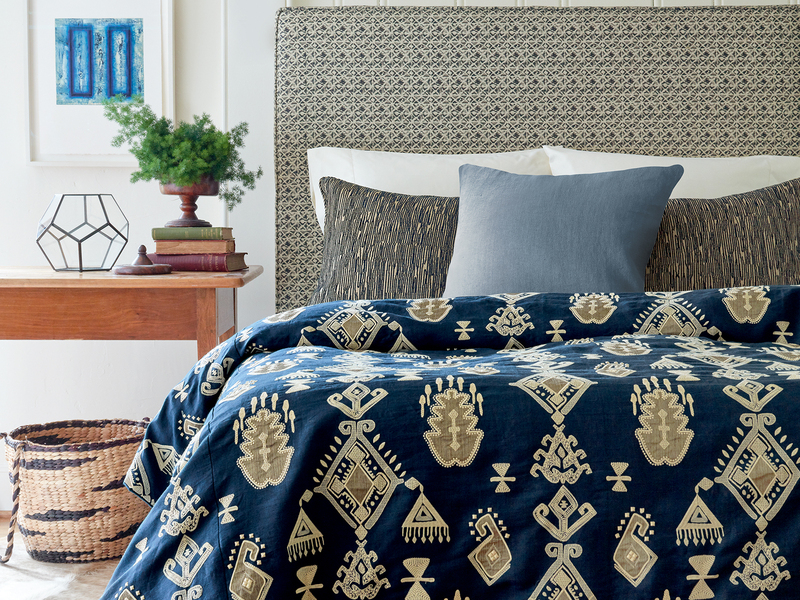 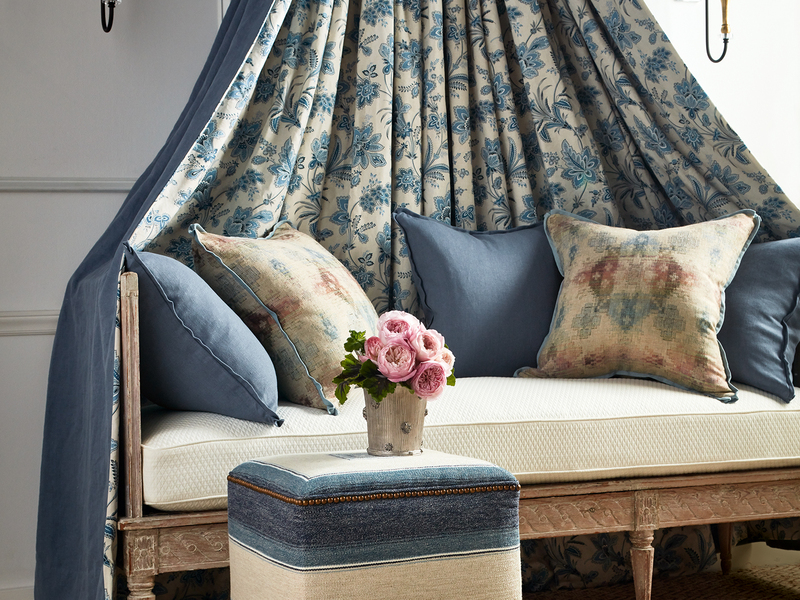 Inspired by the British classics, these subtle but sophisticated creations made of linen, silk, wool and cotton offer traditional designs with modern flair. 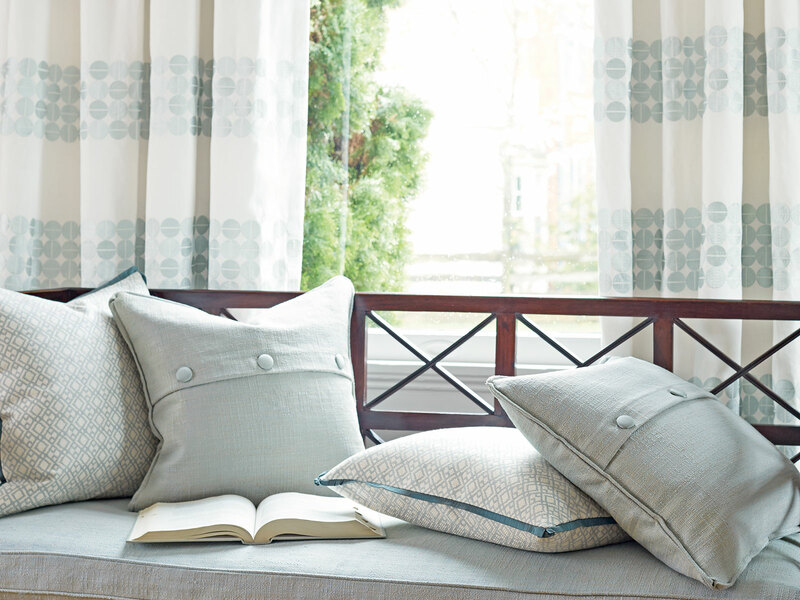 Fresh, subtle colours in sleek nuances or discrete patterns characterize the homely, exclusive atmosphere of Hodsoll McKenzie.